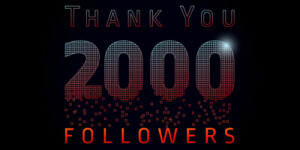 The BVAA has reached 2000 Twitter followers! Amazing! Thank you to everyone for supporting local art!